The 2018 Dodge Challenger SRT Demon stunned muscle car fans nearly 2 years ago when it arrived on the scene. And even though production has finished, it continues to impress its audience. And this time, the Demon has taken its talents to the Johnny Bohmer Proving Grounds (JBPG) runway in Merrit Island, Florida. The runway is an extremely flat three-mile-long runway that offers superior grip to road surfaces, says the company. Johnny Bohmer invited quite a few supercars to test at the grounds, but (unsurprisingly) the Demon stole the show. 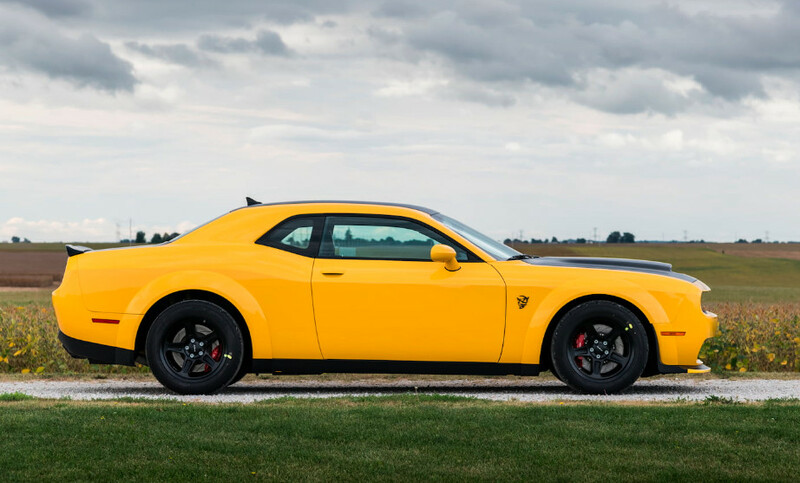 The Demon hit a top speed of 211 mph, which is a new record for the car. Don’t believe us? See it for yourself, right here.